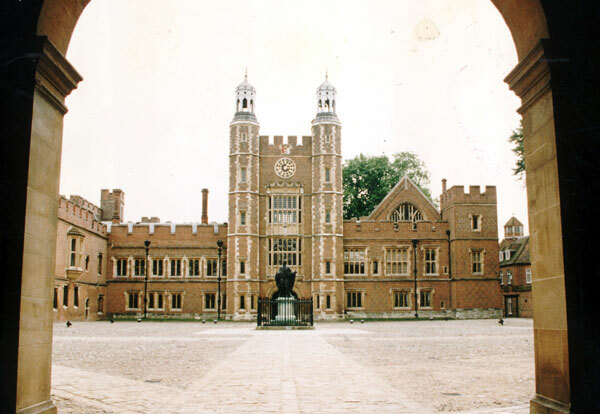 "The King's College of Our Lady of Eton beside Windsor, commonly known as Eton College or just Eton, is a public school (privately funded and independent) for boys, founded in 1440 by King Henry VI. It is located in Eton, near Windsor in England, north of Windsor Castle..."
It "is located in Harrow on the Hill in the London Borough of Harrow." "located in the town of Rugby, Warwickshire"
"Winchester College is a well-known boys' independent school, and an example of an English public school, in the city of Winchester in Hampshire, England. Officially known as Collegium Sanctae Mariae prope Wintoniam (or Collegium Beatae Mariae Wintoniensis prope Winton), or St Mary's College near Winchester, the college is commonly referred to as "Win: Coll:" or just "Winchester". 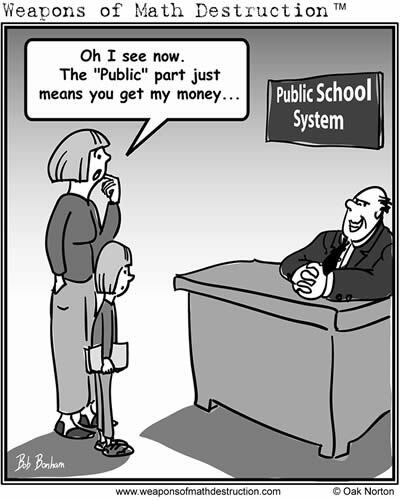 Winchester has existed for over six hundred years - the longest unbroken history of any school in England..."
"A parody of School House Rock by MADtv about what goes on in a public school in noun form..."